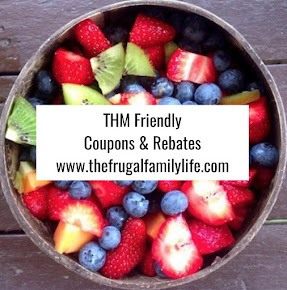 The Frugal Family Life: Walmart.com :: Classic Train Set for just $34.94 shipped! 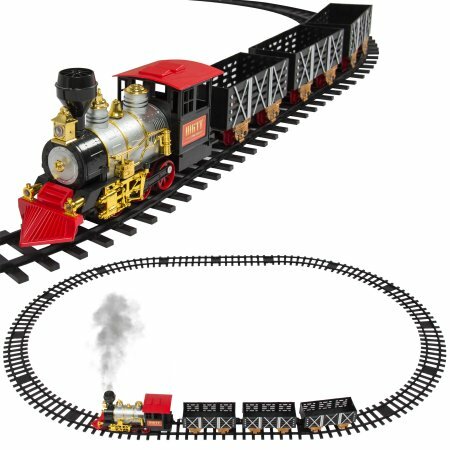 Walmart.com :: Classic Train Set for just $34.94 shipped! Walmart has this Classic Train Set on sale right now for $34.94, down from $64.95. This sounds fun; it has real smoke, music, and lights.